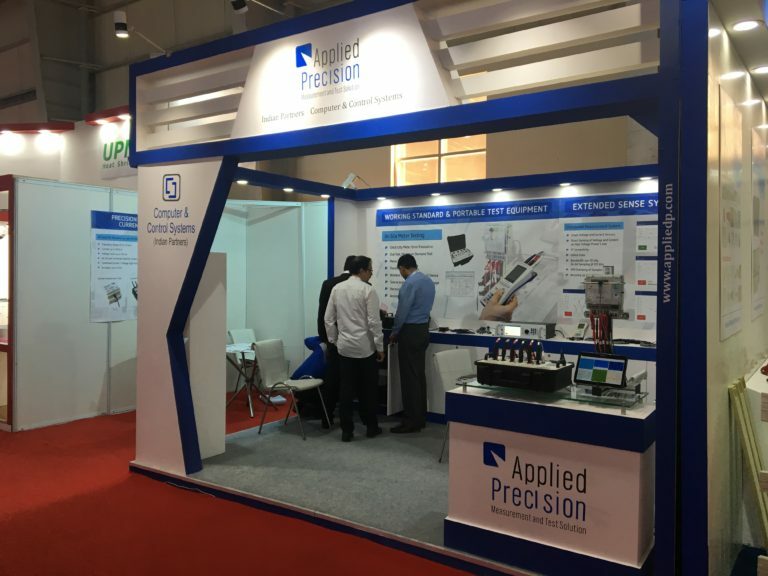 Applied Precision Ltd. | Exhibition at ELECRAMA 2018 in Delhi, India Exhibition at ELECRAMA 2018 in Delhi, India – Applied Precision Ltd. 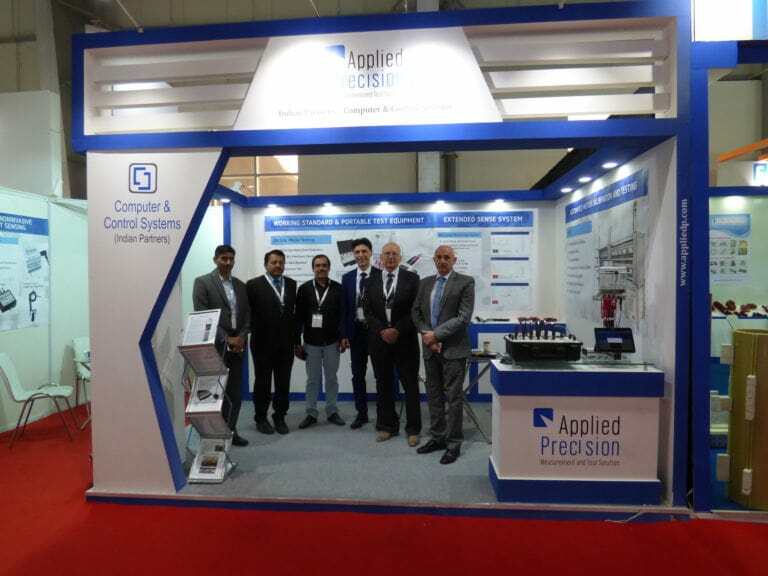 Applied Precision together with its partner CCS (Control and Control Systems) exhibited in the ELECRAMA showcase in Delhi, India. We have met many of our valued customers and had a great opportunity to meet new ones. We have collected a lot of new business contacts and had beneficial discussions with businessmen from the field. Together we have found many common issues and topics which inspired us in further development of our business. This inspiration will be our drive in the upcoming months on the market. With great delight we have also welcomed Slovak Ambassador in India in our booth. The 13th edition of ELECRAMA held at India Expo Mart in Greater Noida from March 10 to 14 recorded a visitor turnout of more than 300 000 from 120 countries, according to the organizers. Over 1200 exhibitors showcased their products and services at the biggest showcase of electrical and electronics manufacturers. Organizers said business queries of more than $1 billion were estimated at the event. More pictures on our facebook page here.